Tesco has teamed up with Groundwork to launch “Bags of Help” initiative across England and Wales. The scheme will see three local commit groups and projects awarded grants of £12,000, £10,000 and £8,000 – all raised from the 5p bag charge. 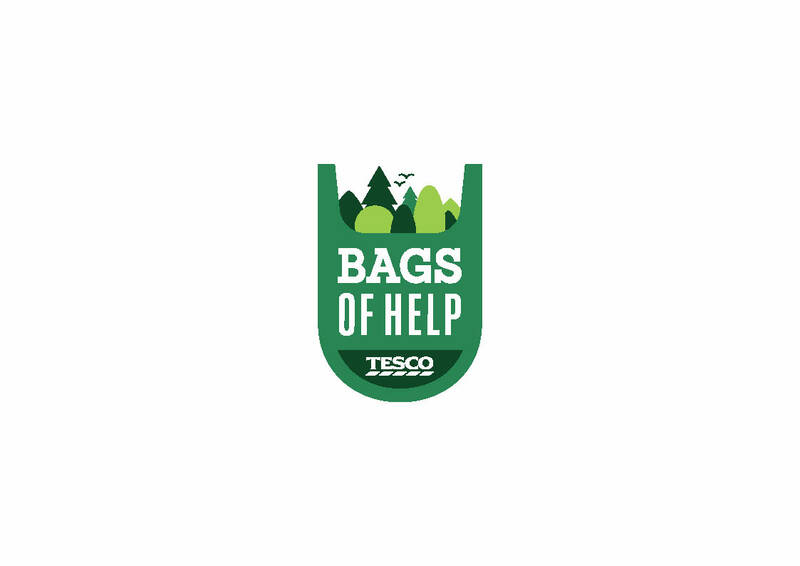 “Bags of Help” offers community groups and projects in each of Tesco’s 390 regions across the UK a share of revenue generated from the five pence charge levied on single-use carrier bags. The public will now vote in store from 27th February until 6th March 2016 on who should receive the £12,000, £10,000 and £8,000 awards. We have applied and been accepted by “Bags of Help” for financial assistance regarding extending the children’s playground park facilities for a trim trail in Riverside Park. More information can be found on www.tesco.com/bagsofhelp. So PLEASE vote at Tesco’s Ballards Lane from 27th February to support our cause. Thank you.